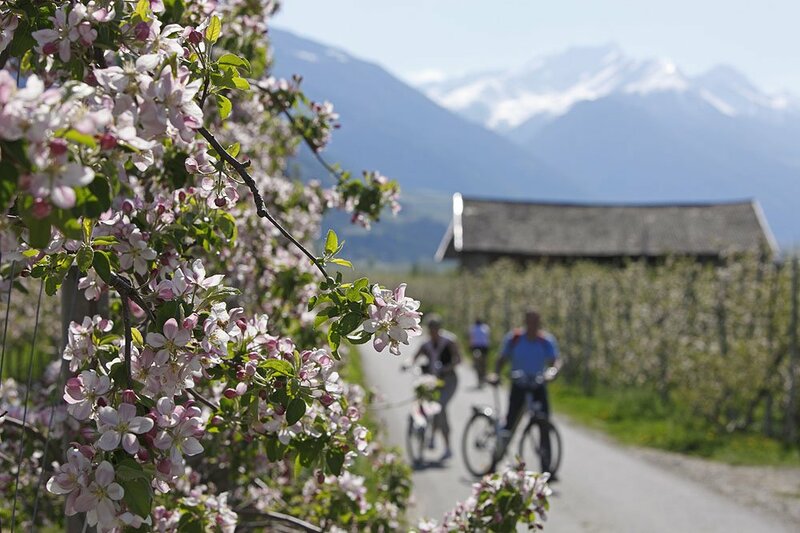 On the apple plateau and the Isarco Valley, ambitious bicycle fans may find some of the most beautiful bike paths in South Tyrol. 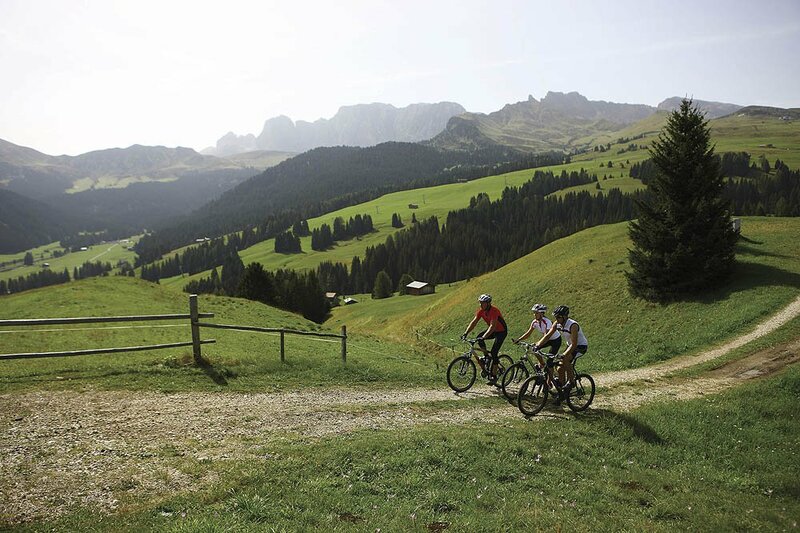 Whether you are roaming with children or looking for tough challenges in the mountains and valleys – in the Isarco Valley, everyone who wishes to explore the mountains of South Tyrol on two wheels will certainly find the perfect bike path. The Isarco Valley Bike Path on the apple plateau is ideal for family outings, and for passionate mountain bikers, too. Starting from Bressanone, on Route 99 the itinerary leads over hills and meadows through the fantastic scenery of this idyllic valley – all the way up to Vipiteno in direction north or to Bolzano in the south. Very fit bicycle fans can ride their bike up on the heights of the Dolomites. 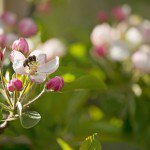 Extensive tours take you into the Luson Valley and the Alpe di Rodengo. However, beware! In the marvellous environs with green meadows and rugged peaks, offering stunning panoramic views, you may easily forget about safety. To avoid accidents, stop and take a rest to enjoy the spectacular vista! The village of Naz lies at the intersection of two bike paths – the Pusteria Valley path and the route Isarco Valley/Alta Val d’Isarco, which count among the most important and most beautiful bicycle itineraries in South Tyrol. On the Pusteria Valley path, ambitious bikers may ride all the way to Brunico, Dobbiaco, San Candido and Lienz in Eastern Austria. Suggestion: If you like to travel long distances on your bicycle and there is not enough time for the ride back, you may simply take the train for the return trip!